The Philippi area of Cape Town encompasses a unique and distinctive landscape, and is one of the last remaining agricultural areas in the Cape Town metropolitan area. whose family was driven into exile. He was raised and educated in the UK. 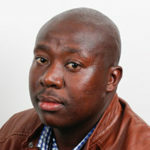 Thomas Swana is a South African whose family was driven into exile in his childhood. He was raised and educated in the UK. After emigrating to America, he joined McDonalds Corporation USA where he was named McDonald Construction Manager of the Year in 1988 and winner of the company’s President’s Award 1989. Swana later held top positions with Chevron and Caltex in South Africa and Singapore. With the dissolving of the apartheid era he returned home to continue a career in the transformation of the new South Africa. 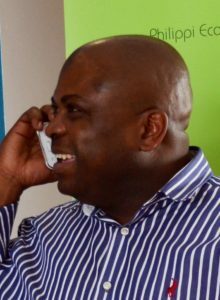 In 2004, he established UkuZwana Holdings and UkuZwana Project Management Solutions in Cape Town to conduct entrepreneurial ventures and consulting services to the project management sector. 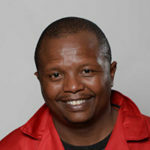 In 2011, he was appointed to the position of CEO Philippi Economic Development Initiative (PEDI) and now works closely with the City of Cape Town Economic Development Department, the PEDI Board, Sub Council 13 and the residential and business community of Philippi where he can draw on his local and international career experience with the aim to renew the economy of Philippi. Project Management, Operations and Logistics. Stöhrer is program manager for PEDI. Paul Stöhrer has a background in Project Management, Operations and Logistics. 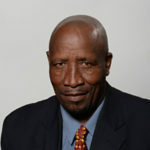 His expertise in developing business systems, client service operations and streamlining delivery of products and services has largely been gained within Production Environments and the Information Technology industry where he has demonstrated his ability to build new IT departments and establish well-organized, productive business units. 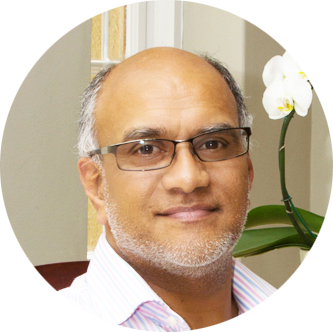 He has had diverse IT experience in large-sized industry, service organizations and smaller start-up companies. 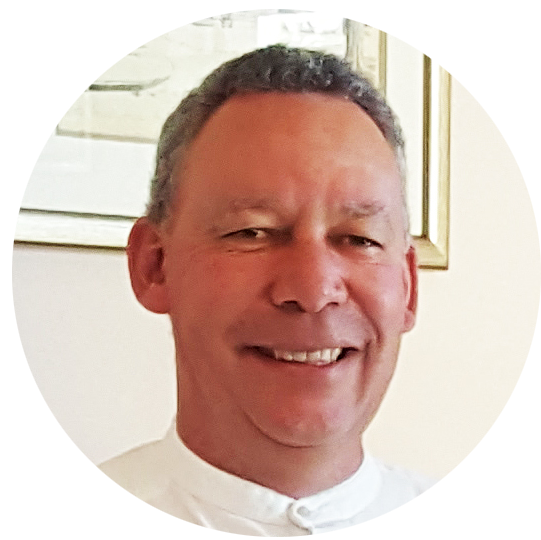 Stöhrer has a strong history of community service and has been a Rotarian for more than 20 years. Stöhrer is program manager for PEDI. 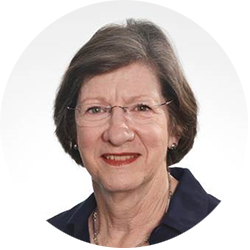 Anthea Serritslev is chairperson of the board. 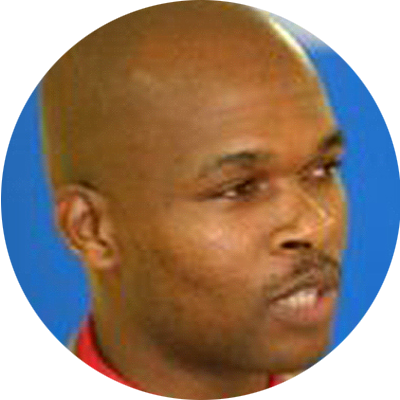 of Philippi as an economic hub. 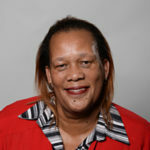 Alderman Anthea Serritslev is chairperson of the board of PEDI. 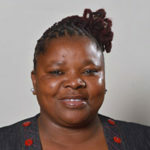 She is also Chief Whip in the City of Cape Town and has been a key driver of the promotion of Philippi as an economic hub. 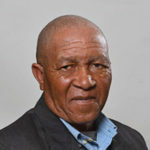 Ald Serritslev, who has been a City of Cape Town councillor since 1998, has been a champion of the growth of PEDI as a development organisation committed to transforming the precinct and uplifting surrounding communities by economically improving the Philippi Industrial area. 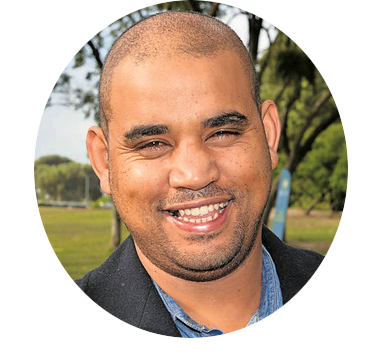 Ald Serritslev believes that PEDI’s work can assist the City to address business attraction and retention, environmental improvement, crime, area cleaning, informal trade management and taxi management and social programmes. Improvement in these areas will stimulate and increase investment confidence and local economic growth in the area, leading to the opening of new factories and businesses, providing the local communities with increased job opportunities. Prior to being elected Chief Whip, Ald Serritslev served on the Economic Development portfolio committee of the City. 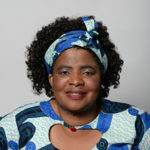 In that capacity she served as a director on the board of the highly successful Cape Town Partnership, which was also set up by the City of Cape Town as a Section 21 company, and which was mandated to rescue the CBD from urban decline – a task that has been very successfully achieved. 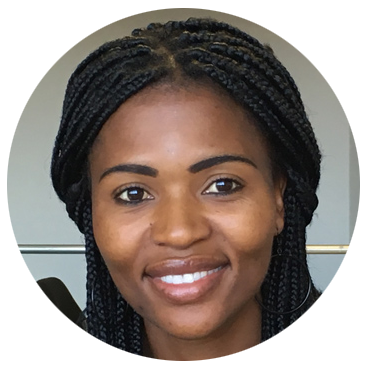 She has also served as a trustee of the City’s Cape Town Heritage Trust. The City of Cape Town’s Subcouncil 13 serves the area of Cape Town that coincides with PEDI’s focus. 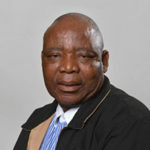 The Subcouncil comprises Philippi, Weltevreden Valley, Samora, Kosovo Informal Settlement, Vlei Informal Settlement, Siyanyanzela Informal Settlement, Villages 2 and 4, Brown’s Farm, Lower Crossroads, Luzuko, Klipfontein Mission Station, Thabo Mbeki Informal Settlement, Philippi Industrial, Philippi Island, Airport, Crossroads (south of N2 Freeway, east of New Eisleben Road and north of Lansdowne Road) and Nyanga. 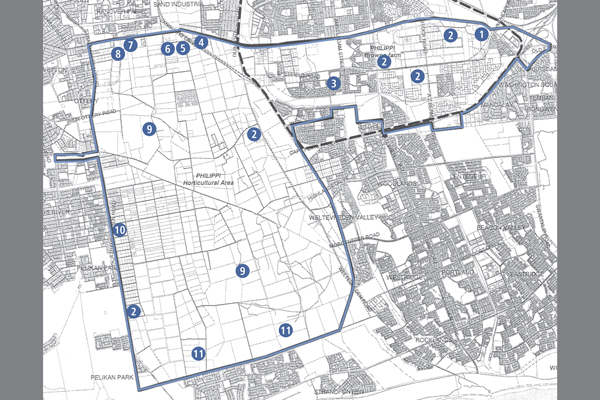 According to conservative estimates, the Philippi area is home to about 350 000 people, most living in informal structures, backyards and Council housing. Many have migrated to Cape Town from elsewhere in search of better healthcare, schools and work opportunities. The area features three community libraries, 14 schools, four health clinics, a sports complex and public transport interchanges. 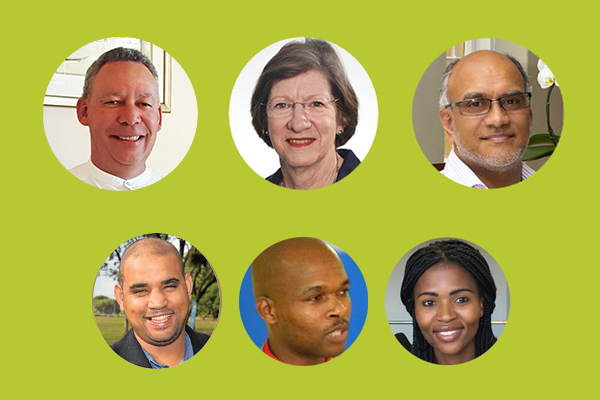 The Subcouncil partners PEDI in several aspects of its community building work. Subcouncil 13 has assisted in upgrading play parks, helped capacitate young people by offering youth empowerment and leadership skills programmes, started health programmes for informal meat traders and funded equipment such as mattresses, toys and books for many early childhood community centres. The subcouncil’s jobseekers’ database is also used extensively by unemployed people and City line departments for temporary projects such as street and area cleaning. Other initiatives include partnering with the City’s Fire and Rescue Department to train community members in fire prevention. 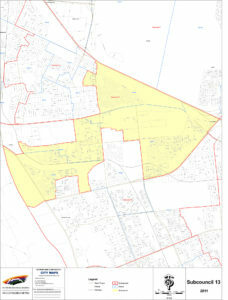 Ward 34: Philippi (West of New Eisleben Road and South of Bristol Road, Kabodi Sreet, Govan Mbeki road, Amsterdam Street and Sheffield Road. East of Desmond Tutu Street, Mildred Holo Street, Singolamthi Street, Mdubi Drive and Ntukwane Street. North of the Railway line.